Modules/Plugins There are 493 products. 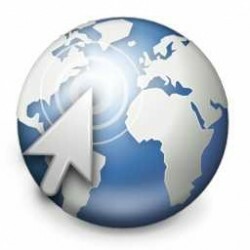 Modules that change the way the user interface work. For new look themes, see the category "Themes and templates" instead. 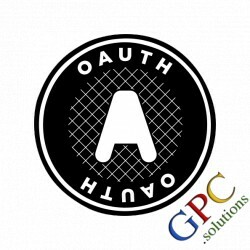 This module provides Google APIs OAuth 2 client capabilities to Dolibarr. It is designed to be used with other ZenFusion modules. 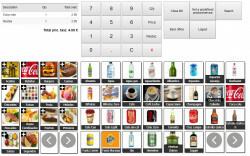 TAKEPOS is an advanced POS terminal. 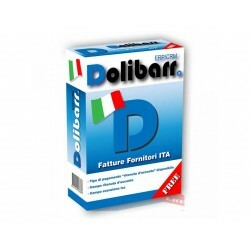 It is a simple and intuitive but also very powerful because it can integrate into Dolibarr. Tool to store cordinates for elements. 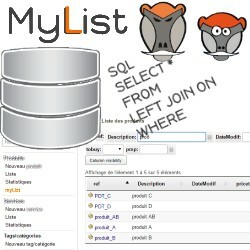 MyList allows the creation of custom dynamic lists from the information contained in your database reprocessed by a SQL request and to make them accessible from the menus of Dolibarr. This module load all zip codes for Greece. 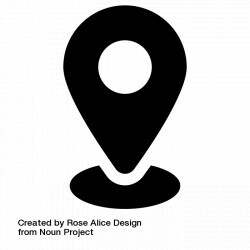 This makes autocomplete to suggest any zip or town when editing zip code or town on any screen with addresses. 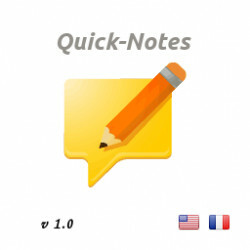 A new dictionnary view is also added to manually edit this list. 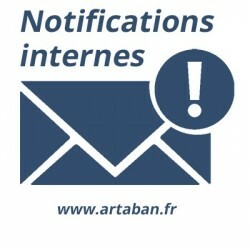 Access the entire catalog of modules and extensions for your Dolibarr from your Interface.This module fits your screen to ensure optimum experience regardless of device. It has been translated into 5 languages so that everyone can find what they are looking for. 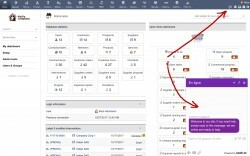 Your comments and feedback will enrich the catalog for the community.